Historian and writer Elizabeth Catte will perform a reading from her book and engage the audience in a question and answer session. A book signing will follow and books will be available for purchase to help benefit the Blount County Friends of the Library. This event will be on Tuesday, September 4, at 7 p.m., in the Main Gallery of Blount County Public Library. 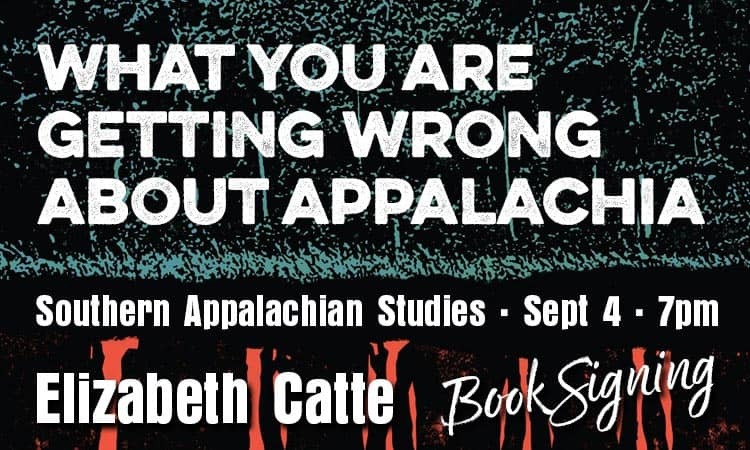 The book analyzes trends in contemporary writing on Appalachia, presents a brief history of Appalachia with an eye toward unpacking Appalachian stereotypes, and provides examples of writing, art, and policy created by Appalachians as opposed to for Appalachians. Free and open to the public, the program is sponsored by the Blount County Public Library, located at 508 N. Cusick Street, Maryville. 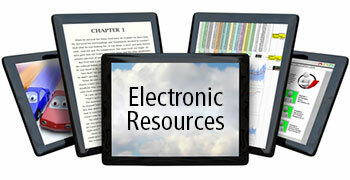 For further information about library programs or services, call the library at (865)982-0981 or visit the Web site at blounttn.org/196/Public-Library.